Indy Man Beer Con has chosen iZettle to be the exclusive payment provider for Indyman 2018, this means you will have the option to pay using contactless at all token booths and across our Food Village. Less time in the queue and more time enjoying beer! iZettle is a one-stop shop for independent businesses, helping you to sell more, work smarter and grow your business. If you are curious to know more, please visit the iZettle website. Tried food once, it wasn’t for me. I mean, it’s just a bunch of people stood around eating stuff. Where’s the fun in that? 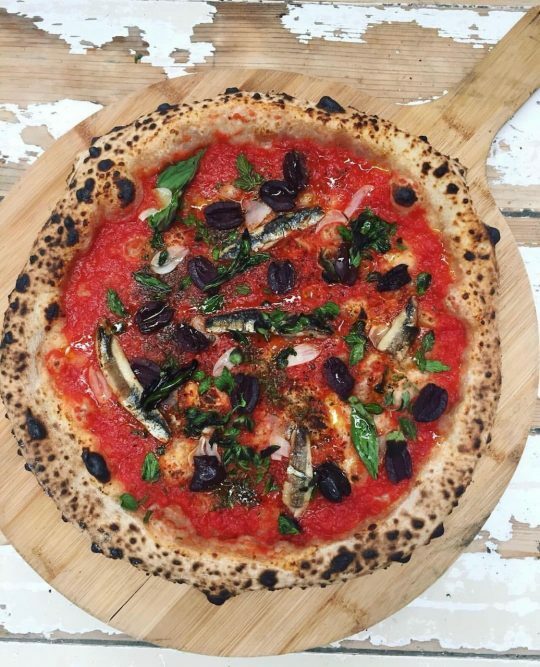 Name a better sourdough wood fired pizza…I’ll wait. An absolute must-have at IMBC. 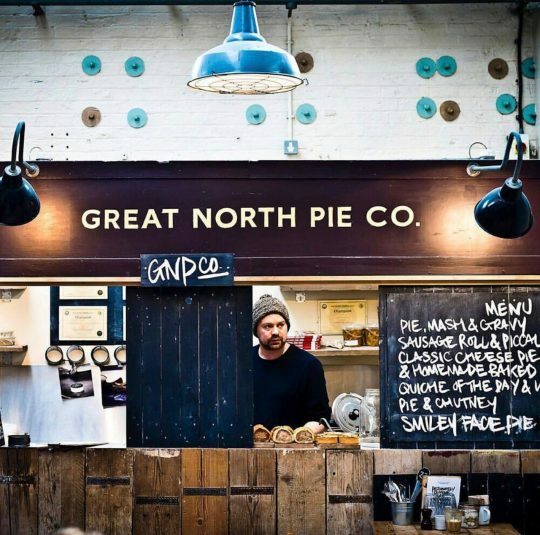 Honest Crust can be found bossing it daily at Altrincham Market and Mackie Mayor. Name a better vegan Berlin style döner kebab…I’ll wait. Pleased as punch to welcome Döner Summer to Victoria Baths for their IMBC debut. 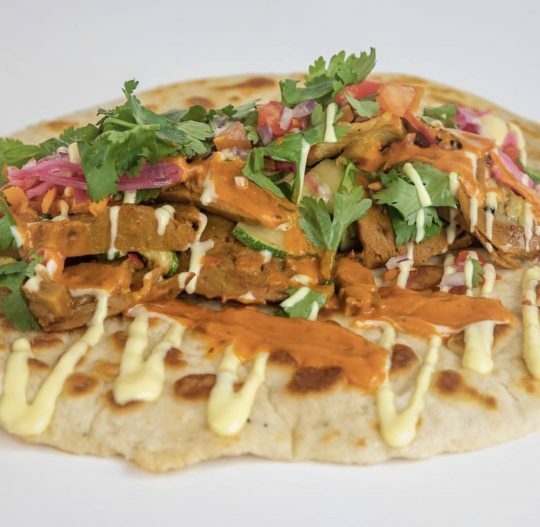 Head their way for a great seitan and salad offering. Name a better pie…I’ll wait. Suddenly Seeking Susan! These pies are good! 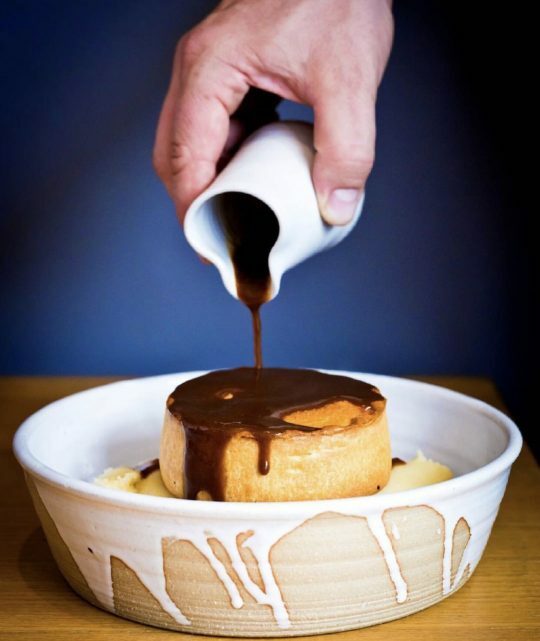 You know the drill…pastry casing, hot inner, gravy optional, mash encouraged. Wilmslow’s best, Great North Pie return to IMBC once more and reader, my wooden fork is primed. 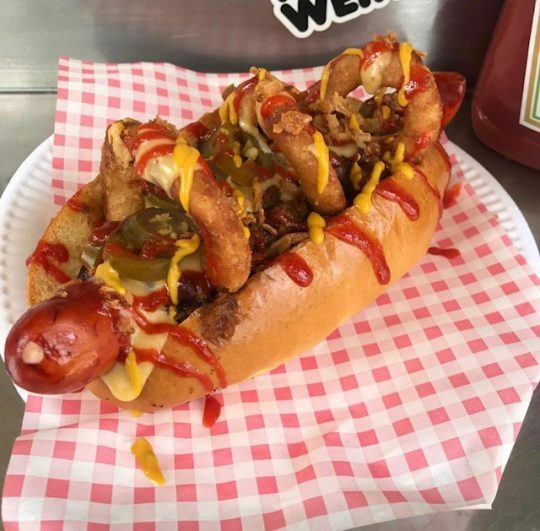 Name a better hot dog…I’ll wait. 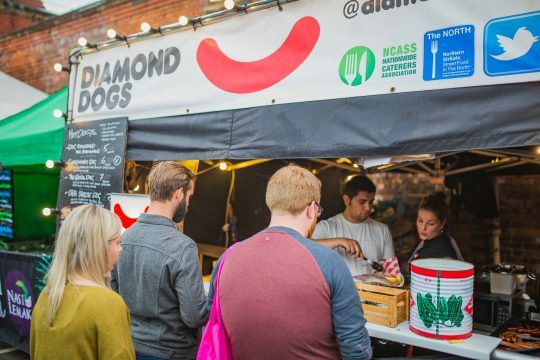 The sausage-centric Diamond Dogs return to IMBC to dish up the latest in handheld edible technology. Frankfurter in a bun? Life has only just begun! Name a better local Chinese and Cantonese street food vendor…I’ll wait. 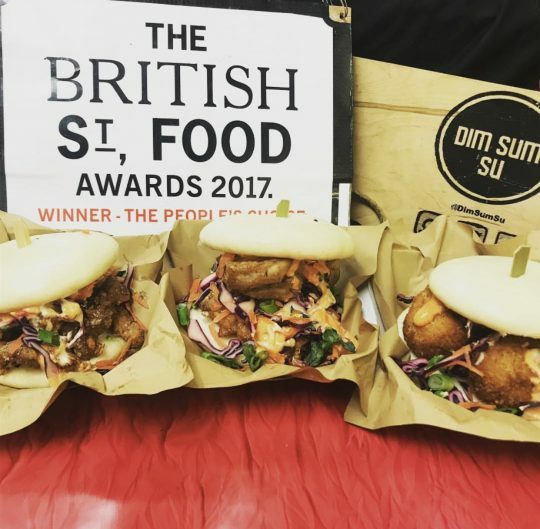 Dim Sum Su return to bao chikka wow wow effect at IMBC 18. Salt and pepper fries everywhere. Always. Name a better Keema Fries enabler…I’ll wait. 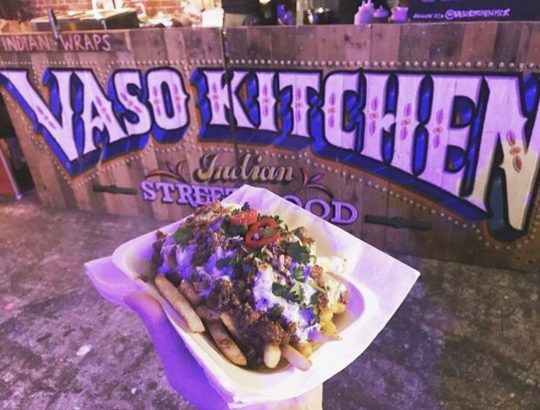 Indian street food hits from the kitchen of Vaso. Head this way for a picante treat that’s nice to eat. Name a rarer outing than Cottonopolis‘ mobile burger grill at IMBC 18…I’ll wait. 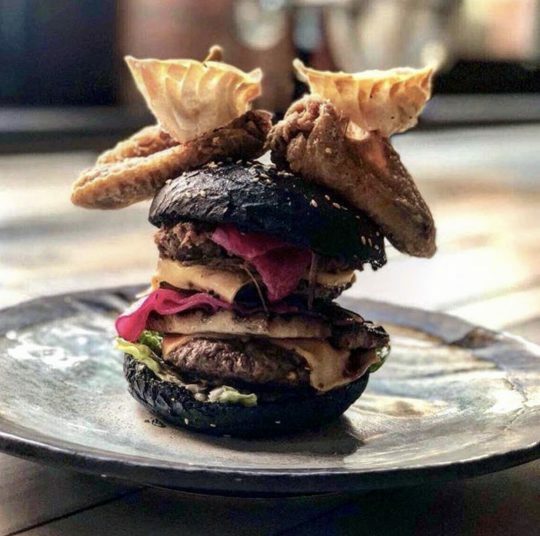 Northern Quarter bar Cottonopolis, famed for their hi-grade sushi and Asian-inspired dishes are YOUR burger go-tos at Victoria Baths and lo, are we excited. Name a more niche-ly named burrito and taco vendor…I’ll wait. 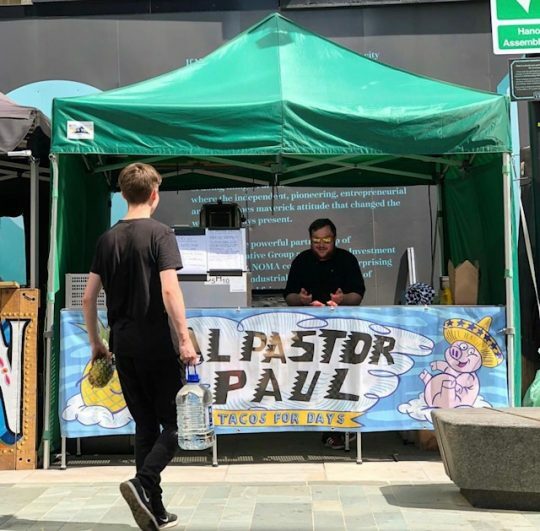 A portmanteau of Al Pastor Pork and Manchester DJ Pasta Paul, Al Pastor Paul return to IMBC 18 to cover all your things-in-tortilla needs. 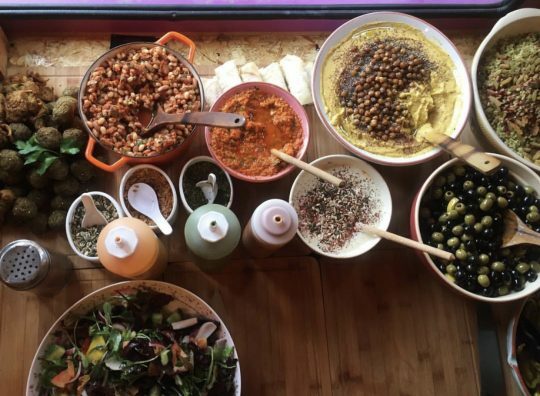 Name a more emphatic Middle Eastern and Mediterranean inspired spread…I’ll wait. The Ottomen cometh to IMBC with the best in falafel-forward fare and pita perfect meze situations. If you want me I’ll be thinking about those long green chillies…gimme! Name a more iconic seafood duo…I’ll wait. 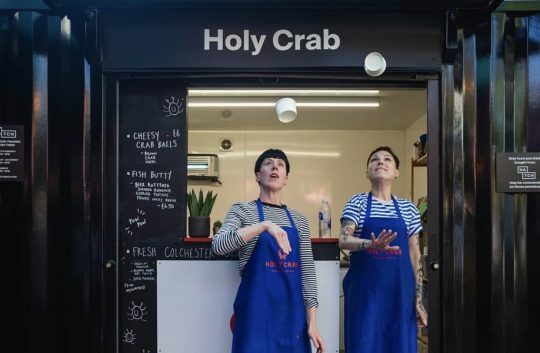 Lou and Hannah Holy Crab return to IMBC with oysters on ice (Bloody Mary hot sauce, yessir!) and the legend of crab balls. If you know you know. If you don’t, find out! Name a better concept than the scotch egg…I’ll wait. Beehive bring their special brand of pies and freshly fried scotch eggs to IMBC. They’ve got a breakfast scotch egg thats got beans in the walls…BEANS IN THE WALLS. Go visit them for soft boiled gains and crimped pastry realness. 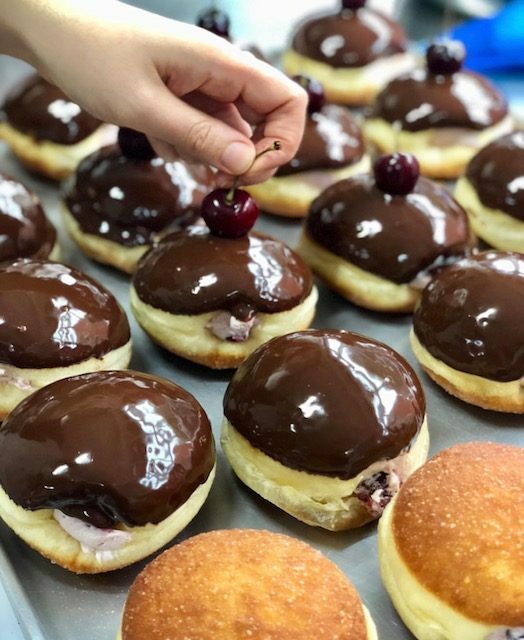 Name a better doughnut and coffee power couple…I’ll wait. 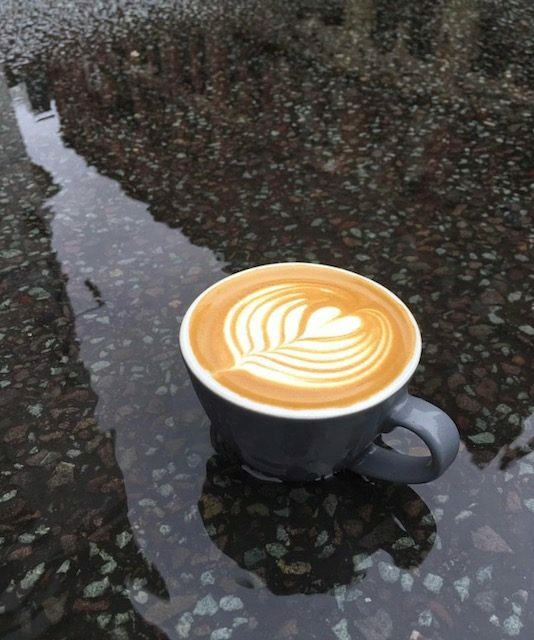 Blawd and Idle Hands is where you’ll find all the plain clothed undercover policemen hanging out and munching on pillowy soft doughnuts and expertly extracted java. The finest exports from two of the brightest young things on the Manchester cafe scene, Idle Hands and Siop Shop. Name a better bag of Pitta Chips…I’ll wait. 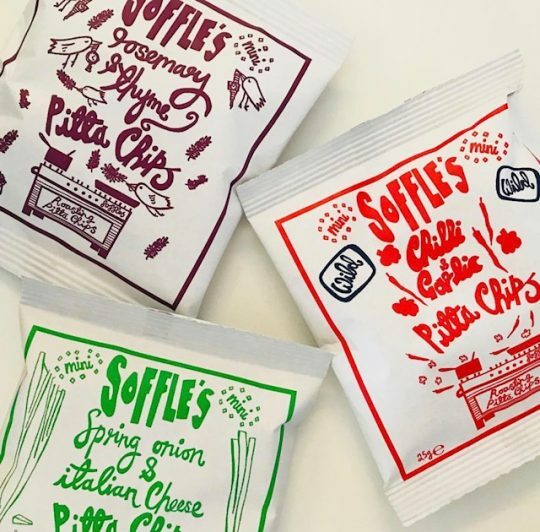 Soffle’s Pitta Chips bring the opposite of pain to Victoria Baths with their perfectly formed chips of pitta. Would pair well with you guessed it! (Beer).